We have Super Million Hair promotional activities on television commercials, The Shopping Channel, in newspapers, and in magazines. We also join international exhibitions, and are welcomed by people all over the world. 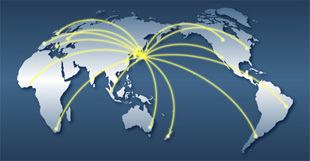 There are people in over 70 countries who love Super Million Hair. Spectators at our demonstrations are amazed when they witness participants’ transformation. All participants in the demonstration were extremely pleased with the results. The people at Super Million Hair understand the universal problem of thinning hair. We have worldwide promotional activities on regular TV and via satellite broadcasting, on the radio, in local and business papers, and in weekly magazines. 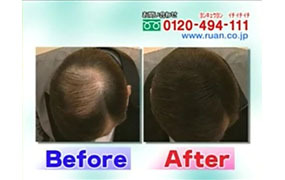 Customers worldwide are kept up-to-date on RUAN’s latest news.